Sera fish food and aquarium filters are designed to simplify looking after your fish, so you can spend more time enjoying your aquarium and less time on maintenance. 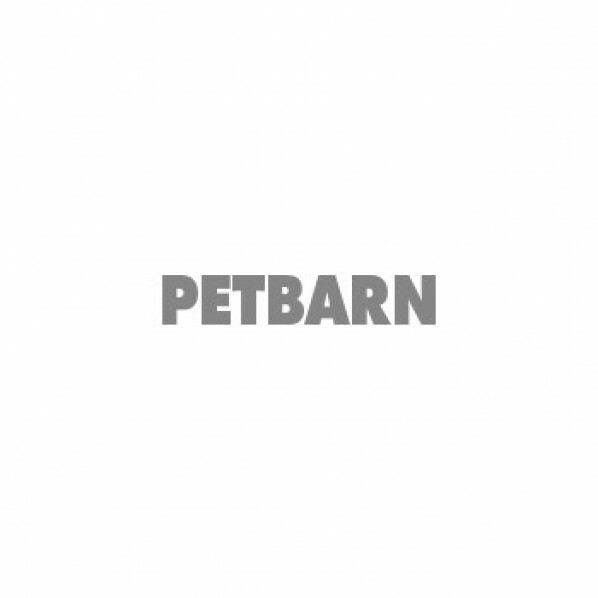 Find the best prices on Sera fish food online at Petbarn. Whether you have goldfish, tropical fish or catfish, Sera's species-specific focus means you can be confident that you're buying exactly what your fish need to live happy and healthy lives. Their range also covers crabs, shrimps, reptiles and aquatic plants. All Sera fish food has been developed to give your pets a well-balanced diet, including everything they need for wellness, liveliness and fertility. If you have tropical or ornamental fish, special ingredients help to enhance their natural colour and keep the tank water clear. If you're going away for a couple of days or even a couple of weeks, holiday tablets will take good care of your fish until you get back.